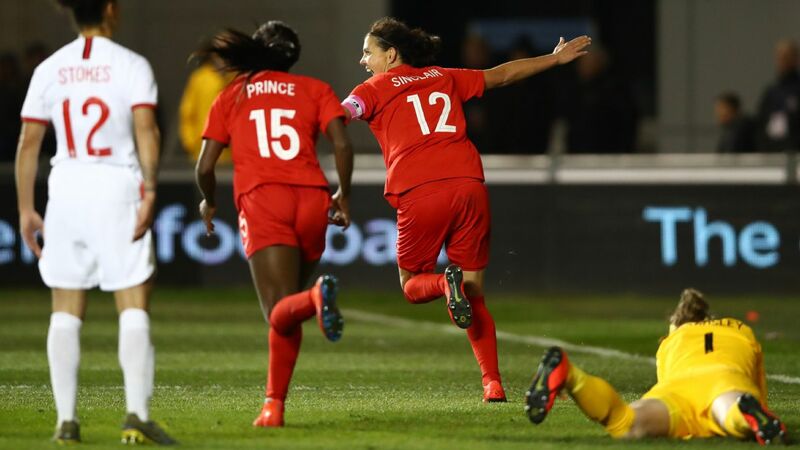 Sinclair scored in the 81st minute, pouncing after Nichelle Prince's shot came off the crossbar in front of 5,682 fans at the Manchester City Academy Stadium. 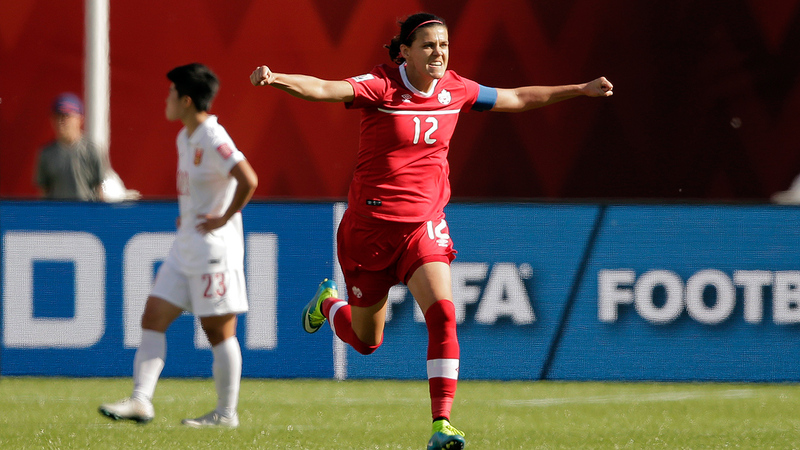 Christine Sinclair's goal for Canada secured the win over England. "I like to think I can be calm in that situation," Sinclair told The Associated Press on the goal. "I've been there a few times in my career." 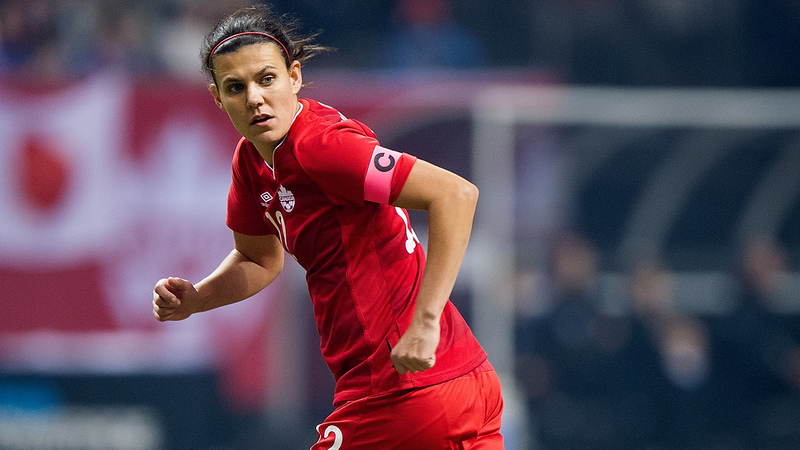 Christine Sinclair scored her 159th career goal, passing American Mia Hamm for second on the women's career list on Sunday. 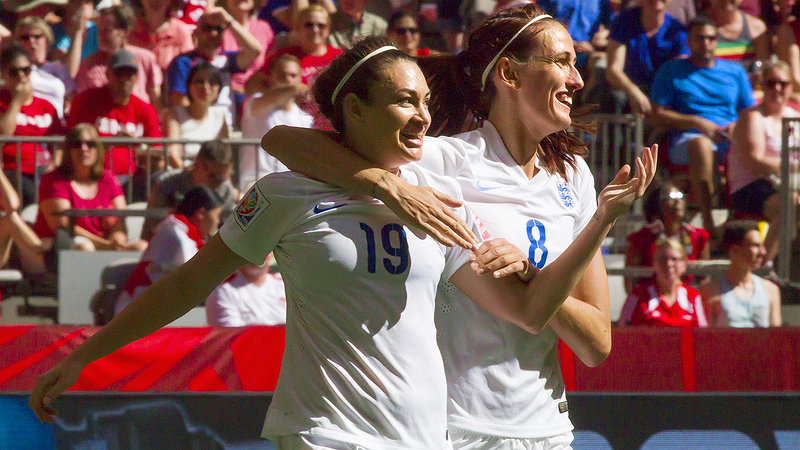 Who needs defenders anyway? 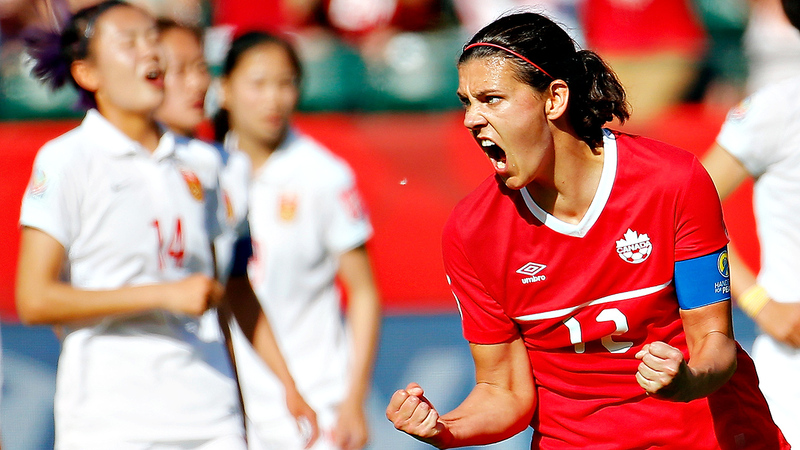 Canada's women's team certainly don't after thrashing Trinidad and Tobago 6-0 in an Olympic qualifier on Sunday. 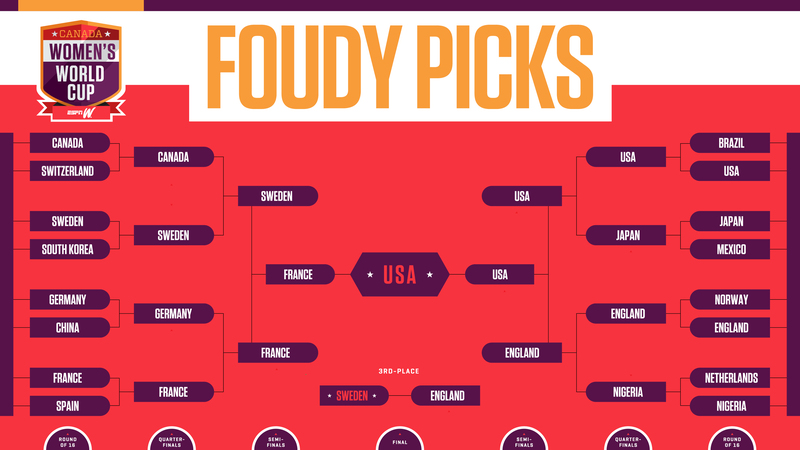 And they did it all with just two players on the back line, using a rarely 2-4-4 formation. 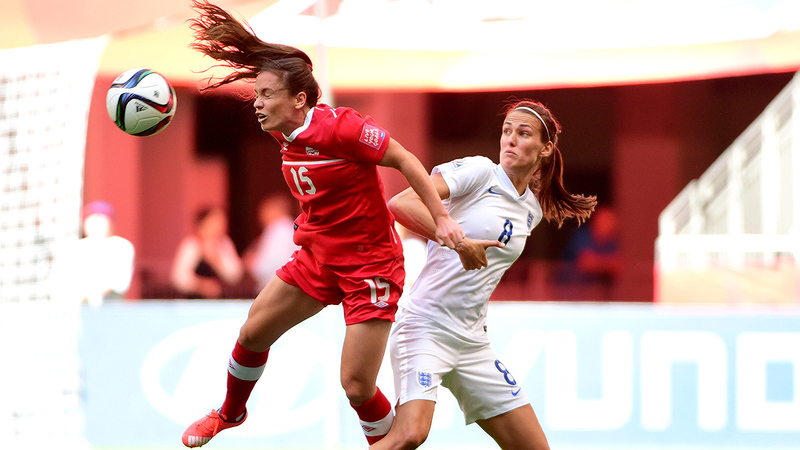 Centre-backs Shelina Zadorsky and Kadeisha Buchanan had little to do, even without any full-backs next to them. 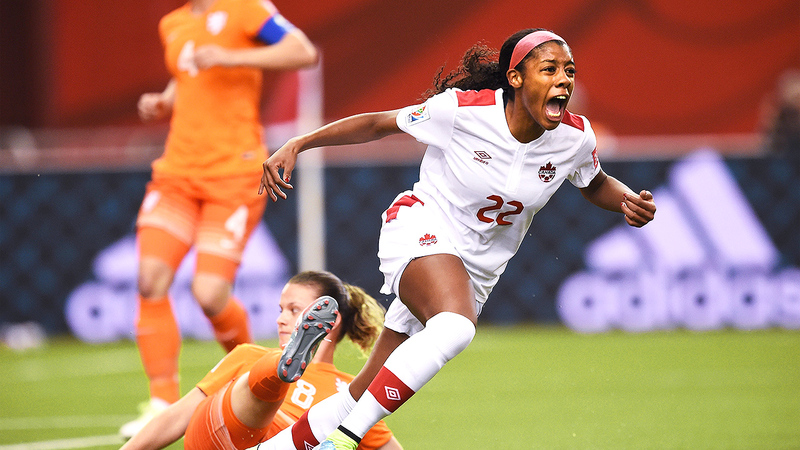 Canada conceded only one goal in their first four matches this World Cup but let in two in the first 15 minutes of Saturday's 2-1 quarterfinal loss against England. 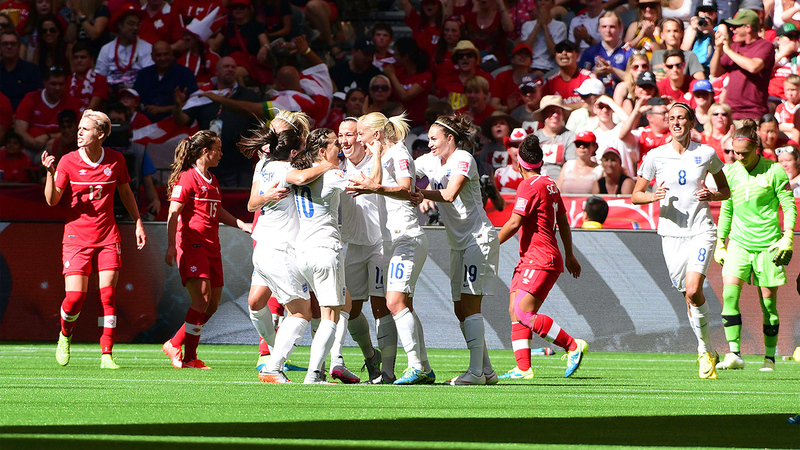 Read three observations from the match on espnW.